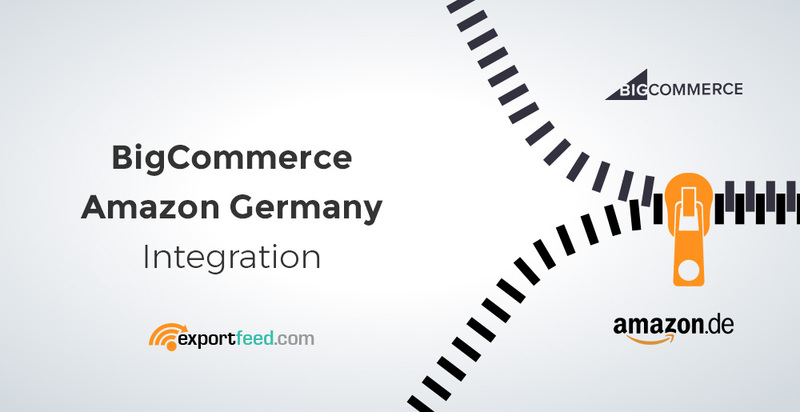 How to improve your BigCommerce Amazon Germany integration campaign with ExportFeed App? Amazon is still among the top online retail marketplaces that German people prefer to do shopping. Apart from Amazon.com and Amazon.co.uk, it is the largest marketplace that contributes to the net revenue share of Amazon product sales. Even if you use the German language for listing your products on Amazon Germany marketplace, you will have optimized your listings for better conversions. UK, FR, IT, and ES – If you are selling through any of these marketplaces, your Amazon Europe Marketplace Account will be eligible to sell in Amazon Germany – why miss out a huge expansion opportunity? ExportFeed app allows you to leverage our Amazon MWS developer account when authorized for as a developer manage and sync your product listings on Amazon. 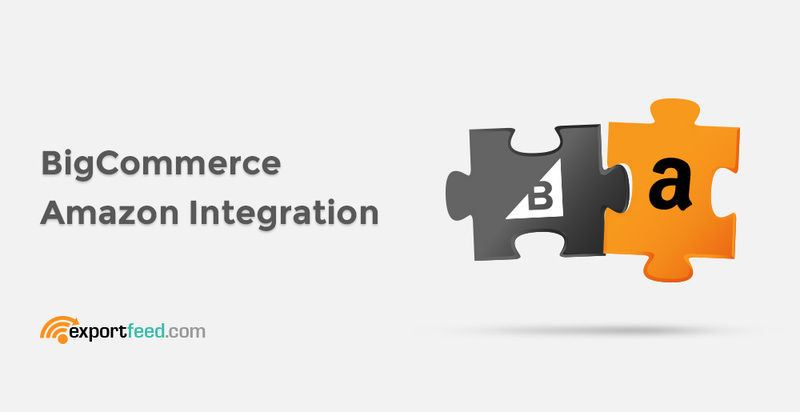 BigCommerce is a eCommerce platform that serves your needs for every type of online shop. It provided you with an easy option to add products and product-related information to your eCommerce site. However, it doesn’t come inbuilt with the tools that you need to give the deserved exposure for your products. Wouldn’t it be wonderful if your BigCommerce platform could help you with your marketing needs? But it does. If you haven’t visited the BigCommerce App Store recently, you may be unaware of the recent addition to a plethora of tools that you can use for marketing your BigCommerce based products. When it comes to marketing your eCommerce products, one sure-fire way to boost your sales is making those products available through Amazon marketplaces as well. But there’s a dilemma even when you start listing your BigCommerce products on Amazon. Should you list all your products or just some of them? If you are subscribed to a professional seller plan on Amazon, is there any good reason that you shouldn’t send all of them? After all, it would give your products more exposure. But that would take a lot of time to fill in those Amazon inventory templates. So what is the solution? A feature-packed feed management software which is created with the focus to increase your sales. Sell your products from BigCommerce to Amazon! plus inventory and orders sync.